Last weekend, we packed an overnight bag and took off for a short weekend road trip to Ithaca and the Finger Lakes- the lakes which make up the finger lakes, look like fingers on a hand- thus the name ‘Finger Lakes’. 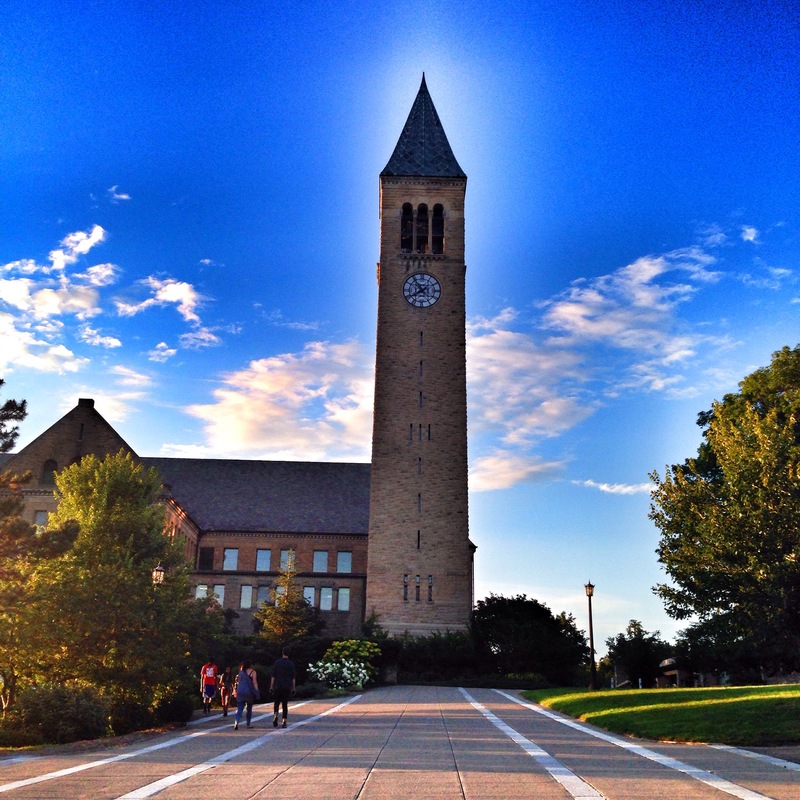 While the region consists of 11 lakes, we planned on visiting the 2 famous lakes- Cayuga and Seneca- two of the deepest lakes in the US, as well as the town of Ithaca, which houses the ever famous Cornell University. Here goes our 2 day itinerary in the area! After a 4 hour drive from home, we first stopped in at Cornell before we checked in to our hotel. We had an alumna from Cornell taking us around- I couldn’t think of a better way of exploring the area! 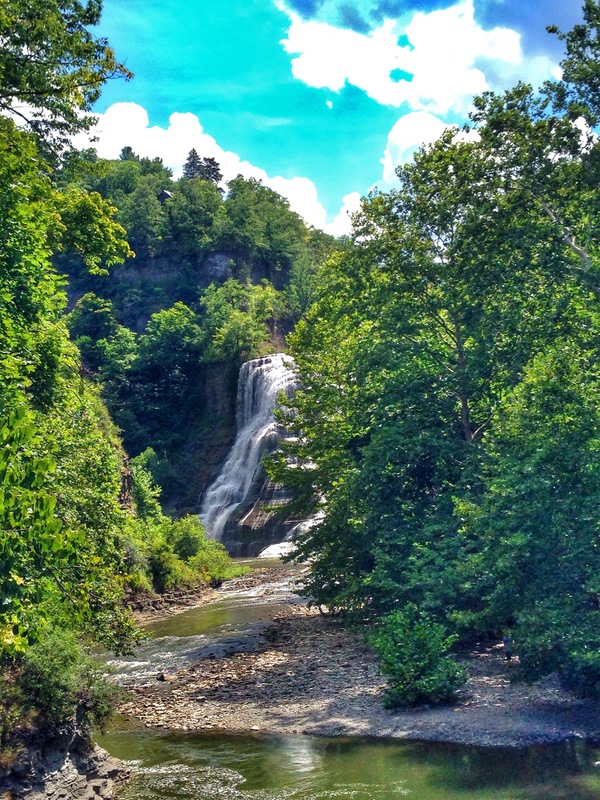 Driving through the campus, with its mighty buildings and manicured lawns we stopped at the Cascadilla Gorge and waterfalls… Nature at long last, after the hustle and bustle of New York City, was a welcome relief. We then headed to college town, right to the everfamous CollegeTown bagels- almost an institution here in Ithaca. 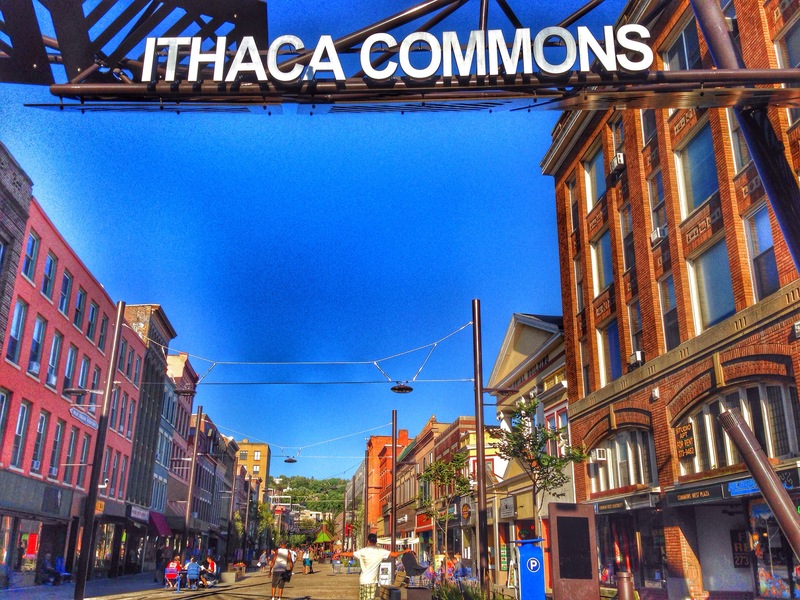 Soon after we explored Ithaca Commons, the characteristic open air pedestrian mall, which transports you into the 70s or the 80s. A must note- garages offer free weekend parking- so do not fear if you have a car and cannot find street side parking. 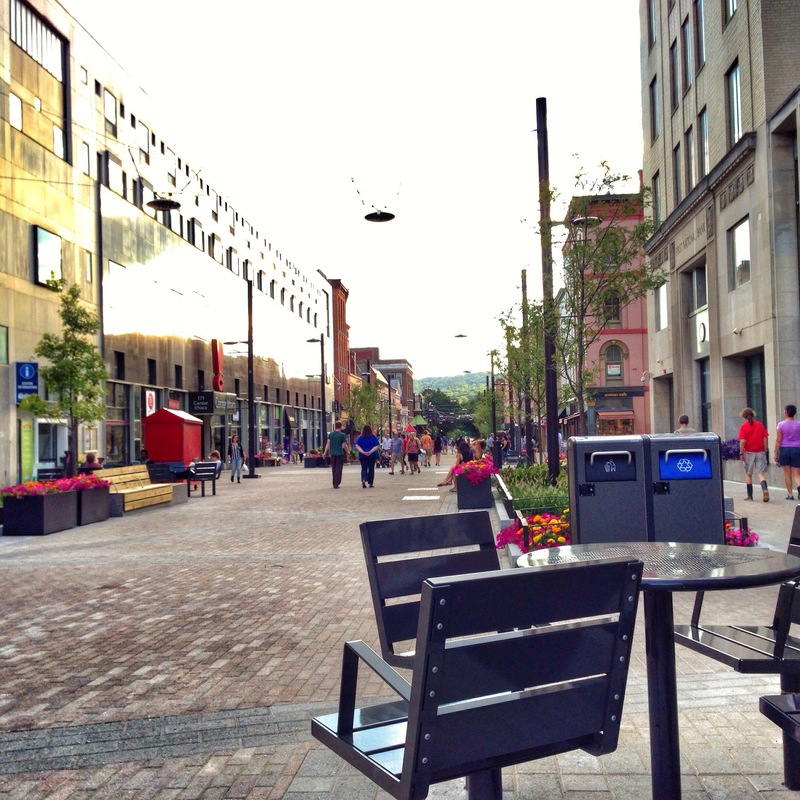 The Commons- anything but common! One can sit people watching at the commons all day long! A fun thing to do if you care to. We however wanted to check in to our hotel, freshen up and go explore Cornell! 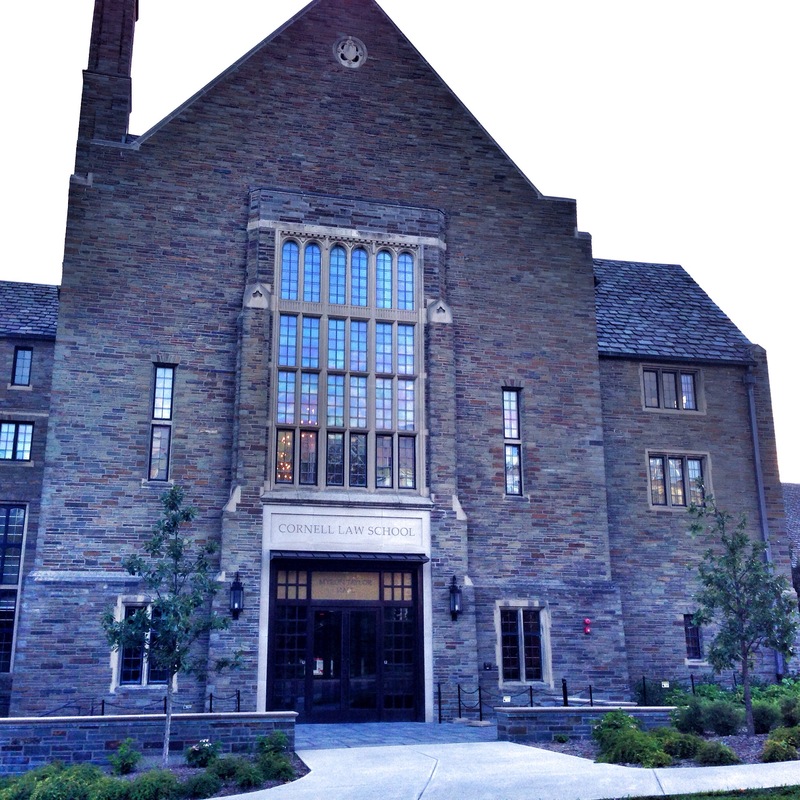 Heading back to Cornell before sunset, we passed the famous Law School, the interiors which may place you in the middle of a Harry Potter scene! 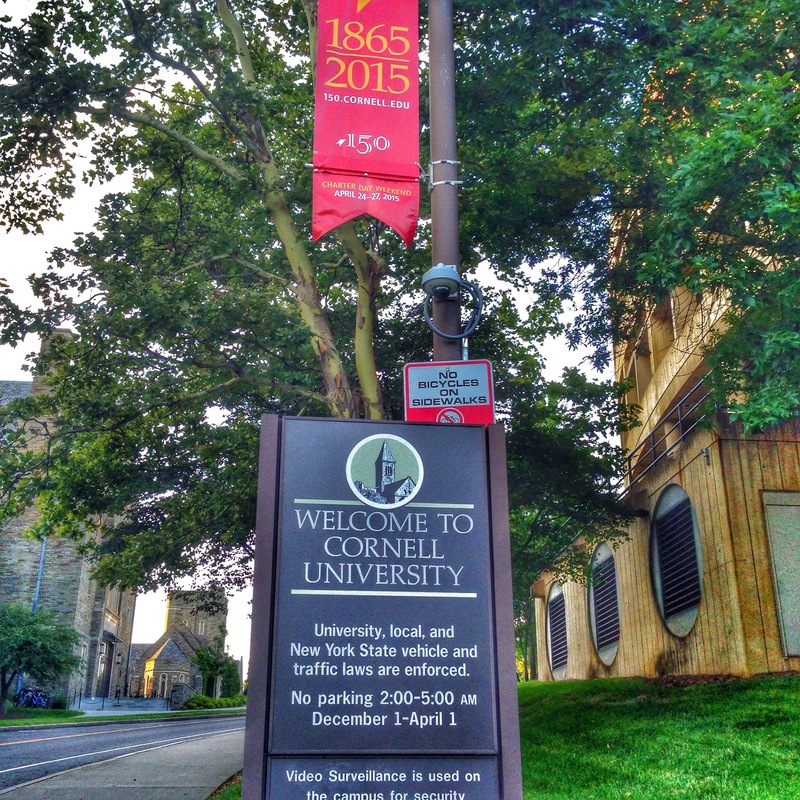 (I don’t care much for Hogwarts or Harry Potter- but the Law School- a big YES!). Next stop was the walk up to the clock tower and the slope. The bright blue skies and warm weather with green foliage everywhere, was a sight to see- to say the least! The serenity of nature took us by surprise, as we awaited dusk, along with chimes from the chapel near by- which might I add- exuded a touch of a dreamlike state and transported you to another era. 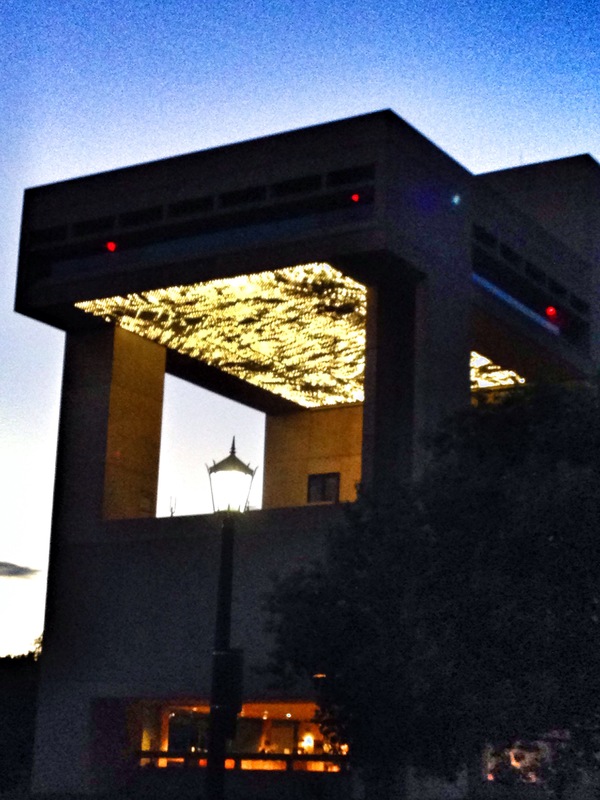 Another building that caught our attention was the Herbert F. Johnson Museum of Art. The LED display at night is really worth the watch. 9 pm- we dragged our exhausted selves to dinner at Mehak- a family run Indian restaurant- highly recommend their chicken Makhani. We don’t usually eat out at Indian restaurants but since this came highly recommended we did- good decision. A stop at Wegmans was mandatory- and guess what? We found Kingfisher Beer ( an Indian local beer which I adore). Day 2 dawned bright an sunny. After a hearty breakfast of eggs, sausage and warm waffles washed down with orange juice and coffee, we checked out and set off in the direction of the scenic Cayuga Lake drive, right up to Seneca falls (note it’s misleading- there are no falls here but it is a town), via a few stops on the way. The first stop was Ithaca Falls. 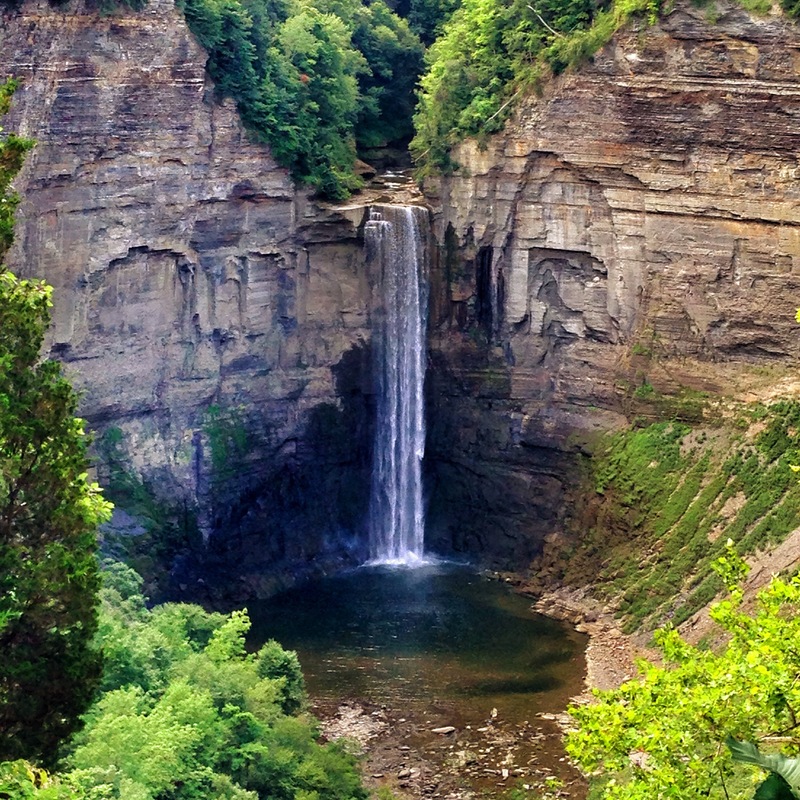 You come to Ithaca, you must check out this natural beauty. Situated downtown, you can either drive past it, or park in a makeshift parking lot adjacent to it, and trek down to the falls for a majestic view. As we took the exit for the scenic drive past the meandering Cayuga lake, we came across signs that led us to the Taughannock (Tuh- Gan- ik) Falls, and checked that out too. 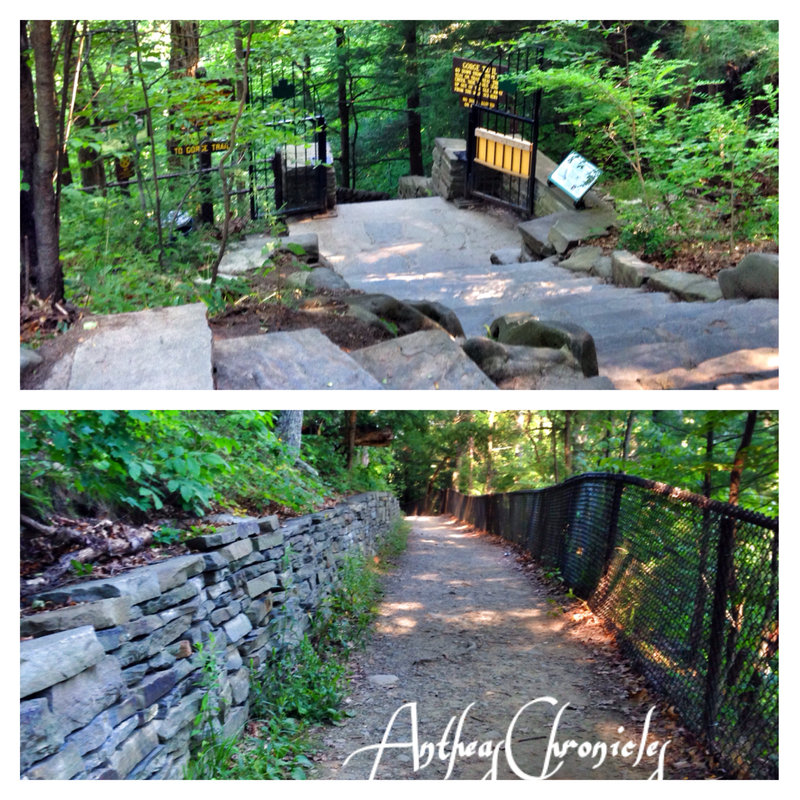 Park near the falls and walk down steps leading to the lookout point. 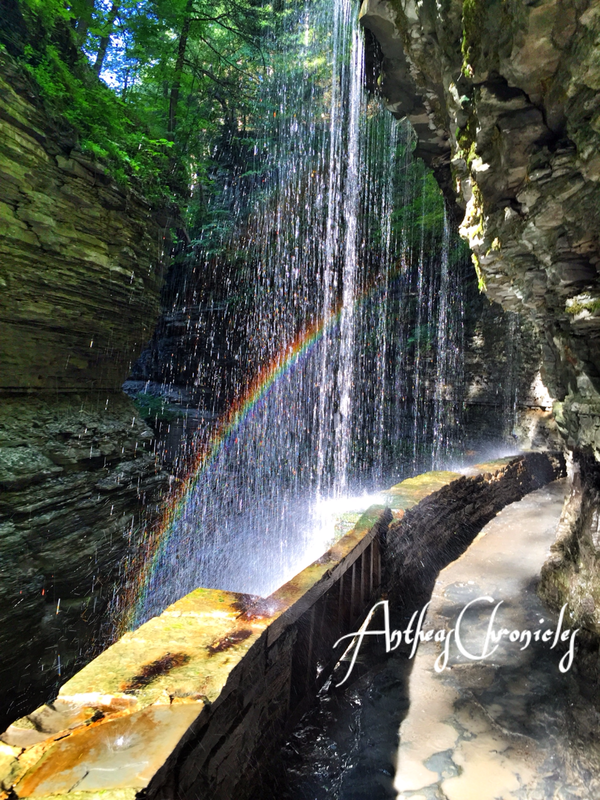 Alternatively you can trek down to the falls (we were saving our energy for Watkins Glen State Park which was on our must do list). This particular waterfall and its pool, reminded me a a place in Cyprus, where Aphrodite is said to have bathed along with her maidens. 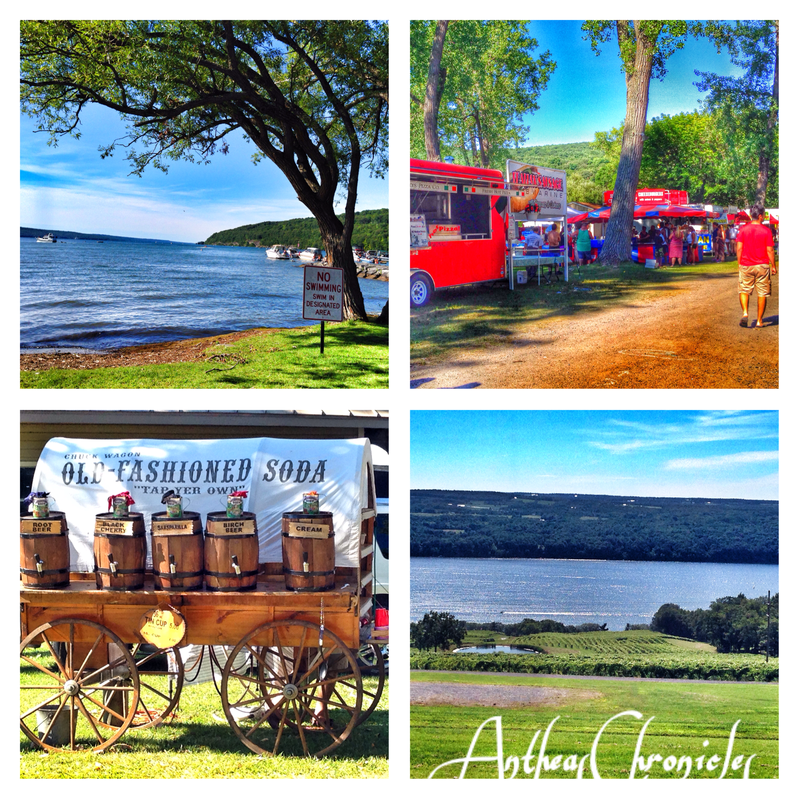 The Finger Lakes region- with its crisp air, and great weather is known for its wines- the Napa valley of the East! Our trip would not be complete without a visit to at least one winery. 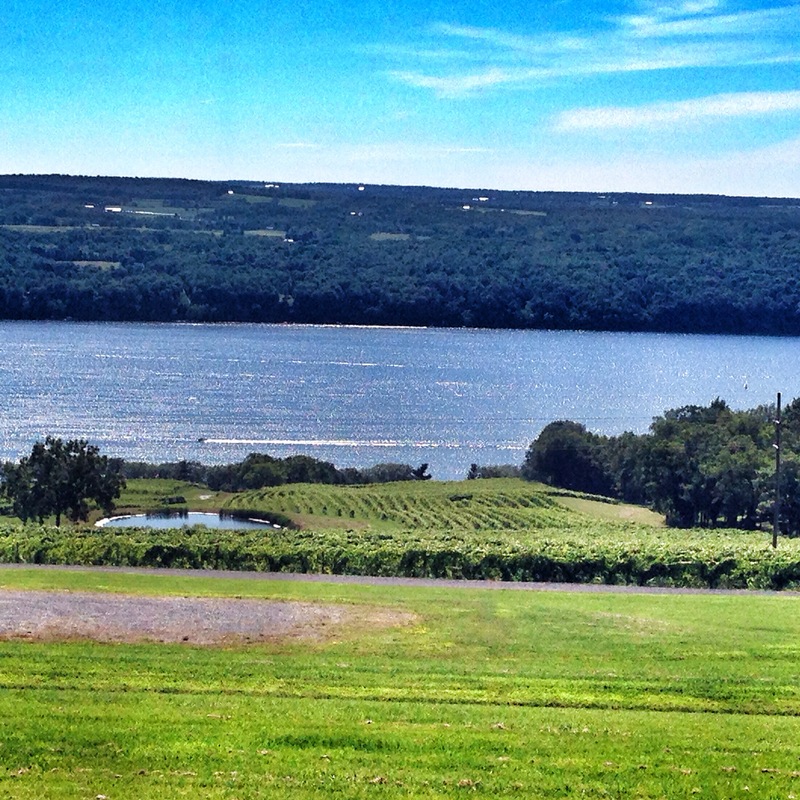 After much debate, we settled on the Lucas Vineyards, the oldest winery on the Cayuga lake. The huge apple tree up front was ripe for picking- a few pictures were all I needed! The views of the huge expanse of green from the tasting rooms were worth the wait! The tastings were 3$ per head, with 5 wines and more if you wanted to. We fell in love with their Blues- a blend of their Cayuga White and Seyval,with light citrus flavors. 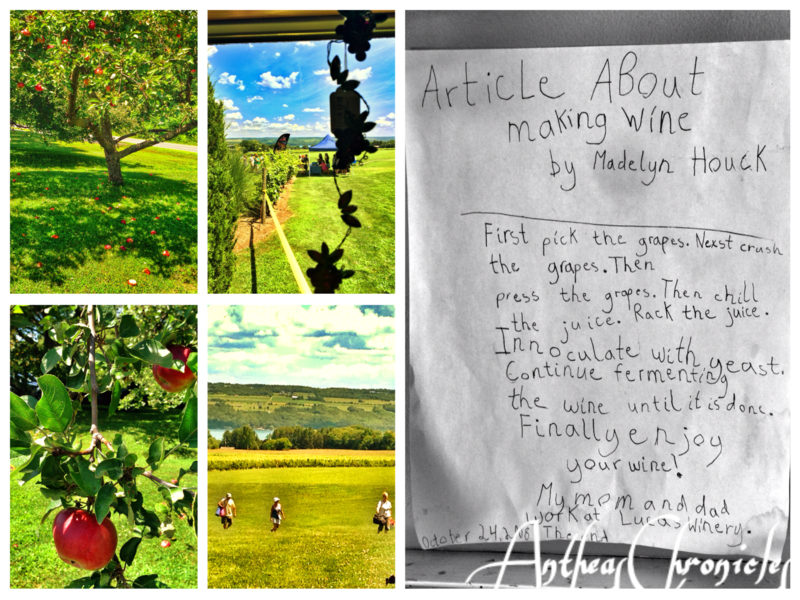 Lucas Vineyards- Check out the letter written by a child! We were finally off in the direction of Seneca Falls, taking in breathtaking sites, and even a lovely boy scout camp, where they saluted us- with the famous 3 finger salutes. My brother and I- both scouts and guides (in our school days) respectively, were tickled! 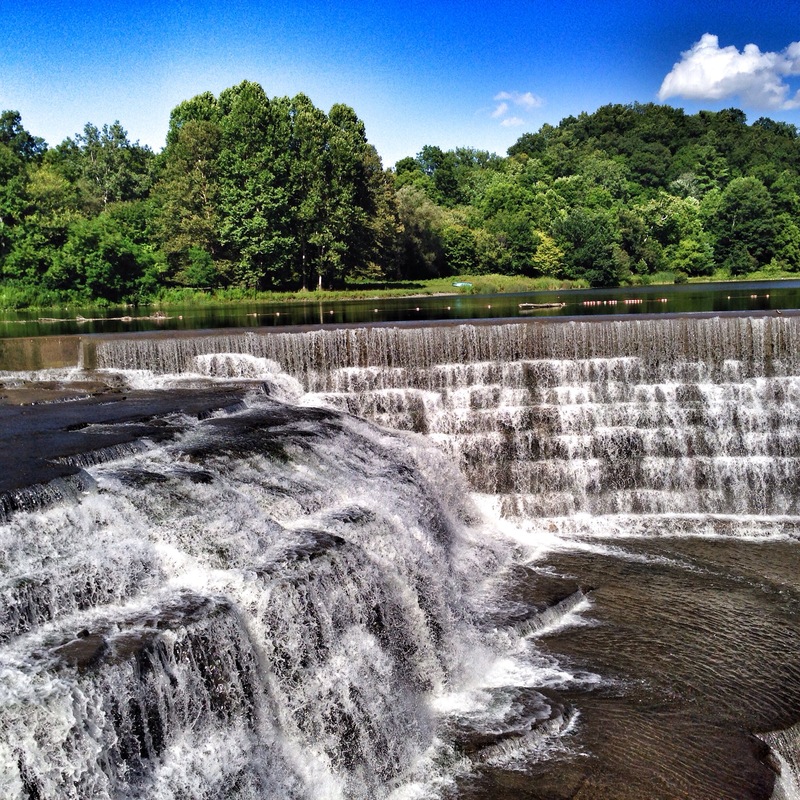 Gorgeous scenes… enroute and at Seneca Falls. Seneca Falls is a historic town, situated in the northern part of the Finger Lakes District, and is fondly believed to have served as inspiration for the fictional town of Bedford Falls in the film ‘It’s a Wonderful Life’. The first Women’s Rights national Convention back in 1848, took place here.We stopped here for lunch before heading to Watkins Glen. The drive was interspersed with scenic views, dotted with fields, hay bales, and the lake. An hour later, with tummies full and sleep threatening to take over, we entered the town of Watkins Glen. An Italian festival was in full swing, and we stopped here for a bit before we headed to the trails. With unique offerings, and truckloads of food, we could take no more with the thought of the supposedly tiresome trail ahead of us. As we entered the Watkins Glen State Park at 5 pm, we were told that parking was free- yippee. While most people enter from the main entrance, we decided to enter from the upper entrance, so we could hike down and not uphill- (I should’ve realized uphill is not as strenuous on the knees as downhill!!). 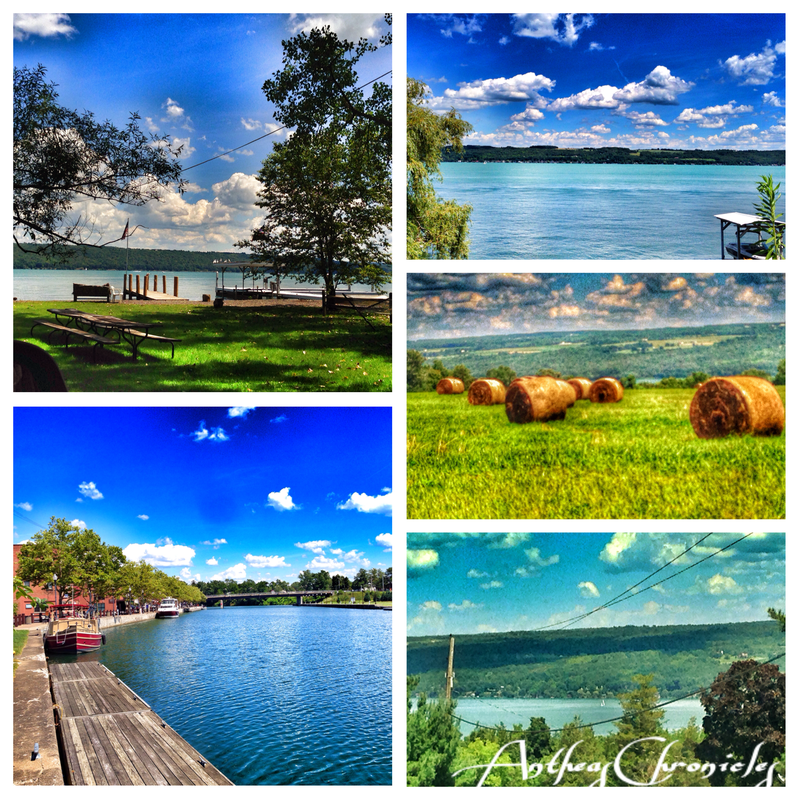 Picturesque views and more- Let the pictures speak for themselves! There were 2 trails, the Indian trail and the Gorge trail. The Indian trail was comparatively easier- you can use it to go back up/down to your car, after climbing or descending the 800 odd steps on the Gorge trail. Mind you- they have shuttles for 5 bucks per person, which do not operate after 5:30 pm. Watkins Glen State Park, was well worth the wait, and a must do. Don’t believe me? Let the picture speak for itself! Well that’s all for now folks! What did you think of this post and pictures? If you like it- do Share it! Leave me a comment! And please- do come visit and like the Facebook Page – “AntheasChronicles” for more pictures and news on our travels! Previous A resort in our backyard! We’ve been thinking about getting up there for years but never made the trip. This is definitely a must do very soon. Great photos and detail. Sounds like you had an amazing weekend. Oh you must! We were thinking about getting up there for a long time! Decided it has to be this Summer! Good photos, especially the waterfall looks great. Hey yeah! I was lucky I was there at the right moment! Ppl wait hours for the rainbow! Everyone needs a bit of luck 🙂 Well you seized the opportunity amazingly. The rainbow photo is my favorite, but all of your shots are amazing! The rainbow photo is my favourite too!! You didn’t go to the creamery.. after I told you so much about it!! 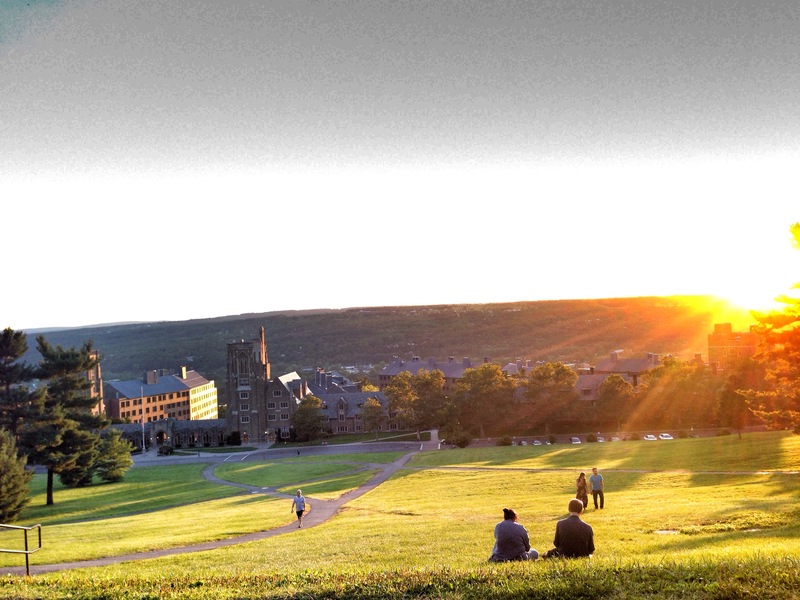 I once spent a week in Ithaca while I was attending a training program at the business school. It was winter and the temperature didn’t go above zero all week. But the town did look beautiful through frosted windows. Ahahh thats amazing, hope I will get a chance to be there once! Good luck with other trips! One of my favorite places! Beautiful photos!!! 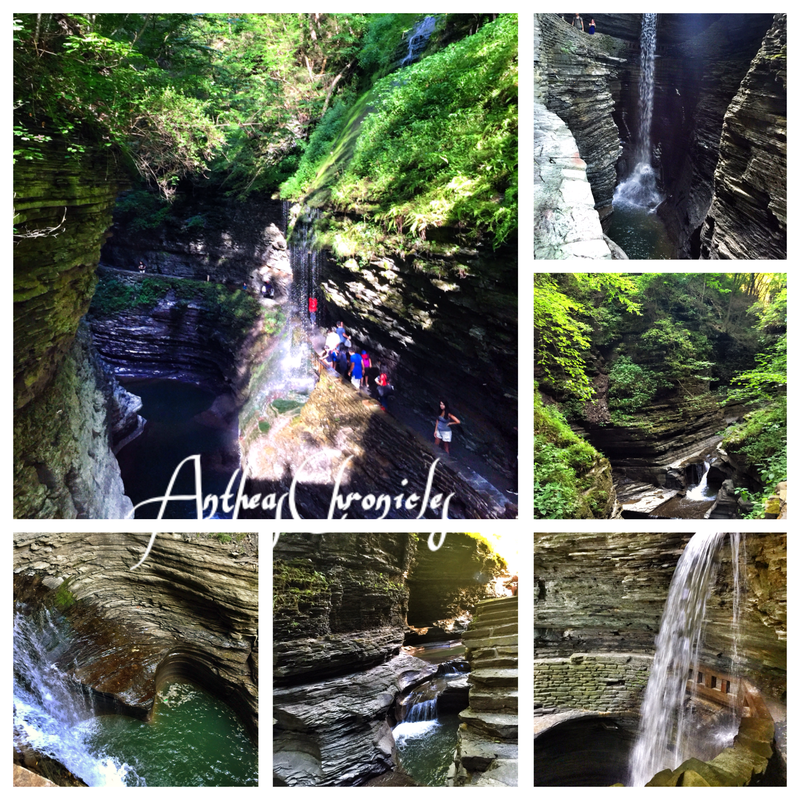 I used to live in upstate NY and I’ve been to Watkin’s Glen! It’s a beautiful spot. Totally! What a fab place to live! What a nice surprise to happen upon this post! It’s interesting to read about home from someone else’s visit. I hope you’ll return again – it’s quite lovely in the Autumn. I wonder if you happened to see the Law School’s library – it’s just lovely. Seems like you took in a lot – thanks for writing such a lovely post about this part of upstate.